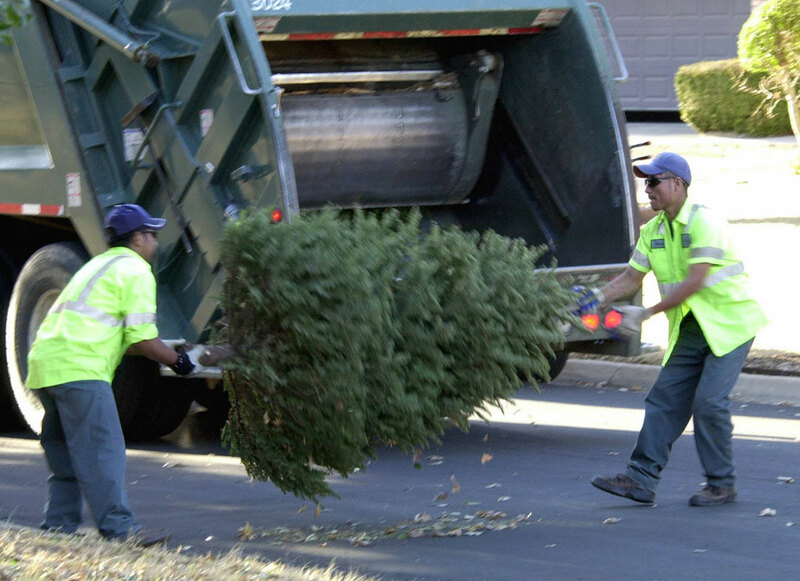 They may pick up your trash, but not necessarily your Christmas Tree. We do! Lift only your fingers for a Christmas tree pickup. Recycling your tree shouldn't be one of them. Click below to book your pickup. Exercise your fingers, not your patience. Our Curbside Service is super convenient! 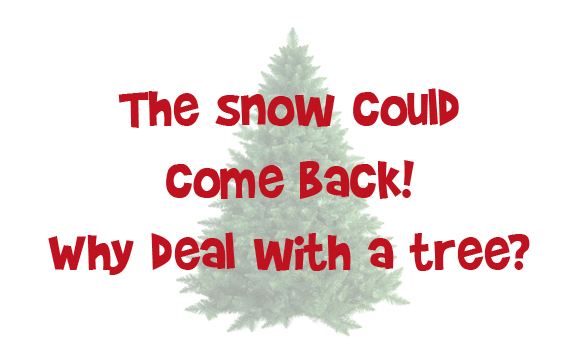 You simply set your tree right outside of your home, either near the front door or the curb, and we’ll pick it up on your scheduled appointment day. Just be sure to remove all ornaments and decorations from the tree before placing it outside.